I was out very early on this Sunday morning. I started at 3:40am. Lots of people in Luneta…but they’re not runners or walkers. Either they spent the night there or they are the ones who literally live in that place. By the time I was circling around Grandstand, there’s already a big crowd of walkers, joggers and runners. After 11kms there, I proceeded to CCP/PiCc. Good thing though, there’s a race and Roxas Blvd is closed to all types of vehicles. I was able to maintain my pace. As usual, the CCP ramp is loaded with walkers and joggers, while the road is filled with walking racers. Pathetic as it is, its reality. These are the people who can afford to register for a race to walk. I am not here to belittle them. What I’m saying is that, its their choice – not a wise one. The crowd of non-racers I was running with along PICC moves a lot faster than the racers I saw. Its a moving reality. They’re not training to race, but jogging and walking their way to the finish. Its not supposed to be that way, but that’s how it is. As I took the road to home, I came across a bunch of bikers with their expensive bikes. Some with Fully Bright Lamps…at a time when the sun is almost shining. lol. You can also see the obvious habit of biking nonchalantly to anywhere. What the…its supposed to be a trip to somewhere with some effort to raise the heart rate and expend a lot of sweat! Anyways, its not my expensive bike. I am not wearing the expensive gear they have. I am just an observer. 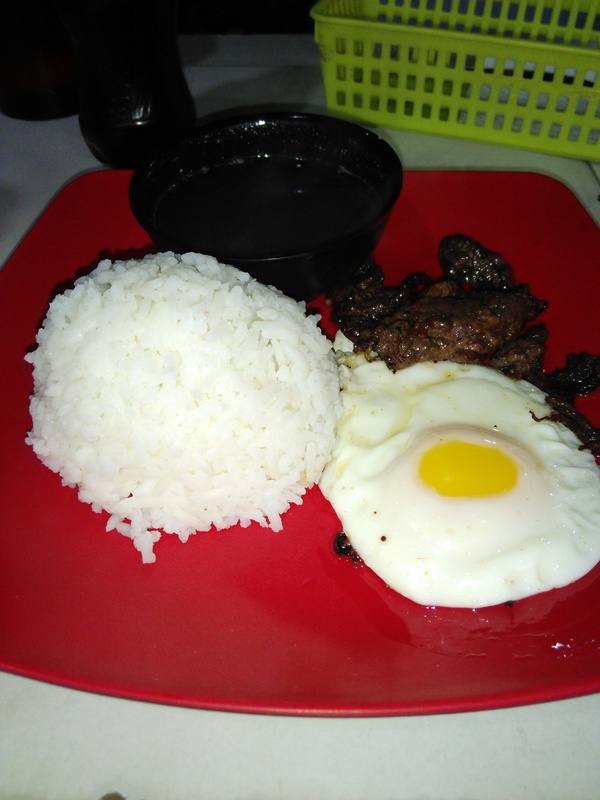 So I ate at the nearest Tapsihan where I Finished my run of 21K. Yummy! 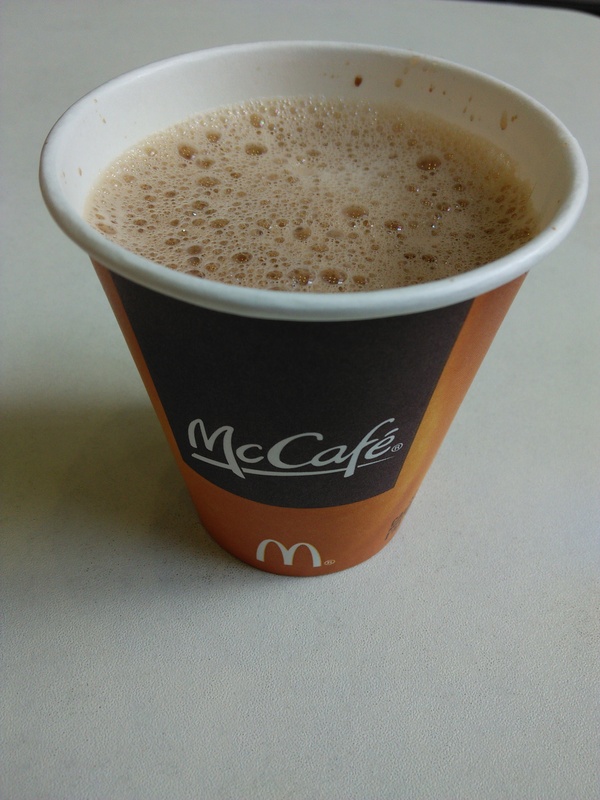 I also had a Hot Choco at McDo while my son ate his chicken fillet. The run itself was nice. 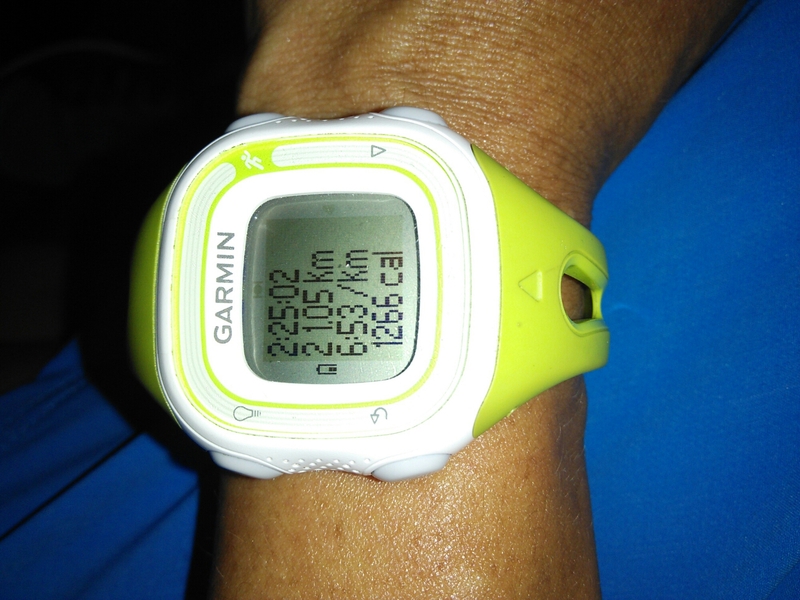 I was able to maintain my easy pace average while mixing the 2nd 5K with speeds. All praise and glory be to God for this beautiful day!